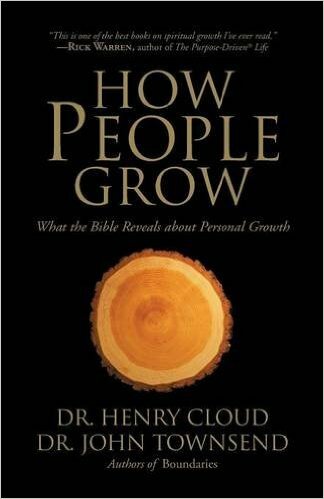 The participant’s guide is compatible with the Boundaries in Dating Small Group Study DVD (Sold Separately). 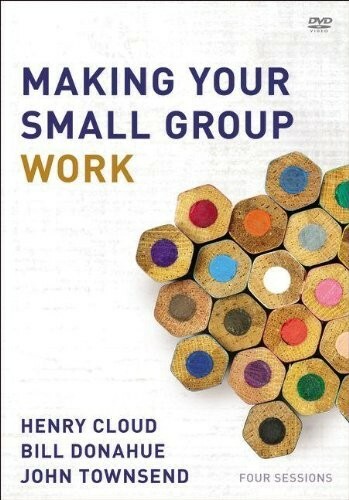 Perfect for a group study. It does not follow the book. Rules for romance that can help you find the love of your life. 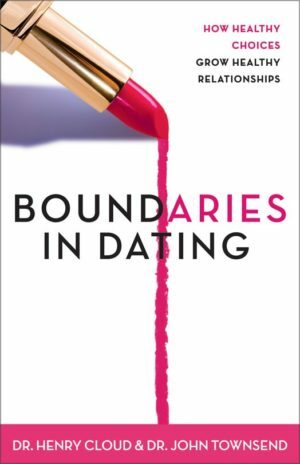 Boundaries in Dating helps readers to avoid the pitfalls of dating. 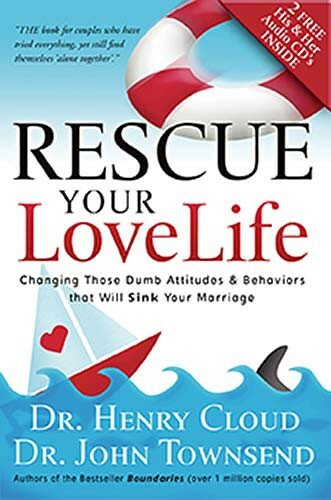 It unfolds a wise, biblical path to developing self-control, freedom, and intimacy in the dating process. 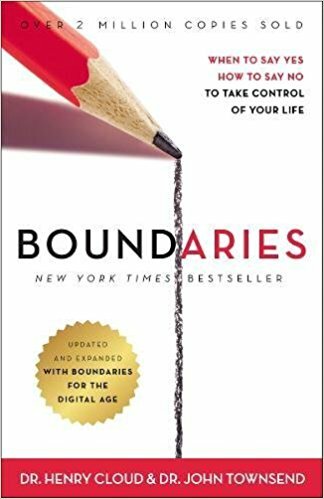 Boundaries in Dating helps singles of all ages to think, solve problems and enjoy the benefits of dating to the hilt, increasing their abilities to find and commit to a marriage partner.